I almost feel like I’m cheating on this assignment since I’m currently touring National Parks. This was taken within Grand Teton National Park on the trail that circles Jenny Lake. Amazing photo – great spot. 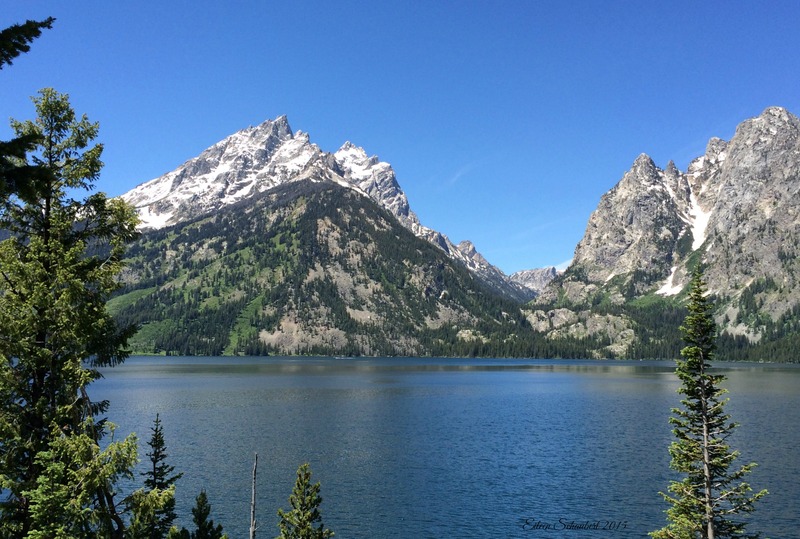 Thanks – I was surprised by the majestic Grand Teton views. Plus there is great bicycle access all the way from Jackson and riding within the park. Nice one – biking is such a cool way to explore these areas.